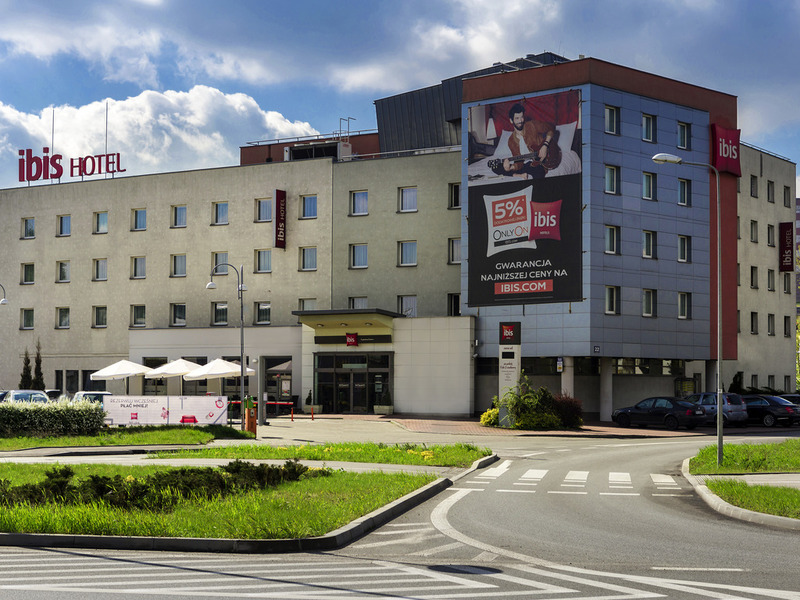 The ibis Czestochowa hotel is located near main highway no. 1, between Warsaw and Katowice. It is only 2.5 miles (4 km) from the Marian Sanctuary and Pauline Monastery on Jasna Góra. The Polish Jurassic Highland starts 9.3 miles (15 km) from the hotel. The hotel's location makes it a perfect base for those who are fond of hiking or want to visit the ruins of castles on the Trail of the Eagles' Nests. The hotel offers 125 air-conditioned rooms, a restaurant and 24/7 bar. Located within 10 minutes' walk of the city center and 30 minutes from the Monastery of Jasna Gora.